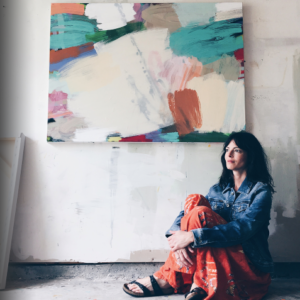 Opening Reception: Thursday July 13 at 7 p.m. 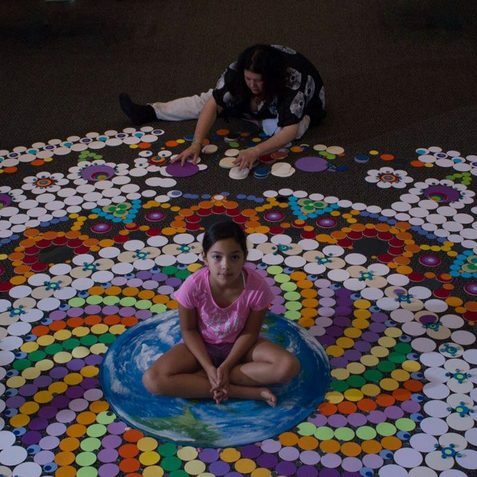 The Global Mandala is an initiative that aims to bring together people from around the world by sending out blank circles and asking individuals to decorate and return them. The circles are arranged together to create a single collaborative piece of art. 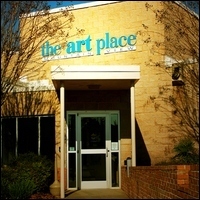 On display at The Art Place will be an interactive mandala, a mandala made of recycled material, a brief history of the project, and more. The work is created by Sonia Osio.